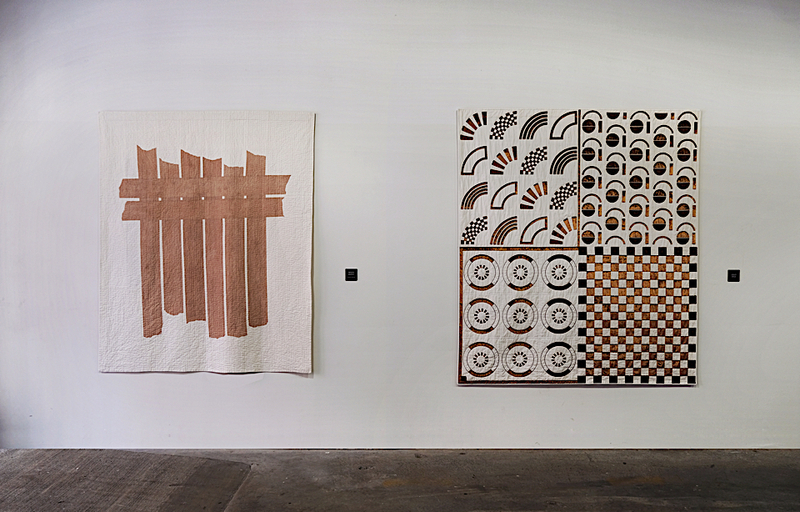 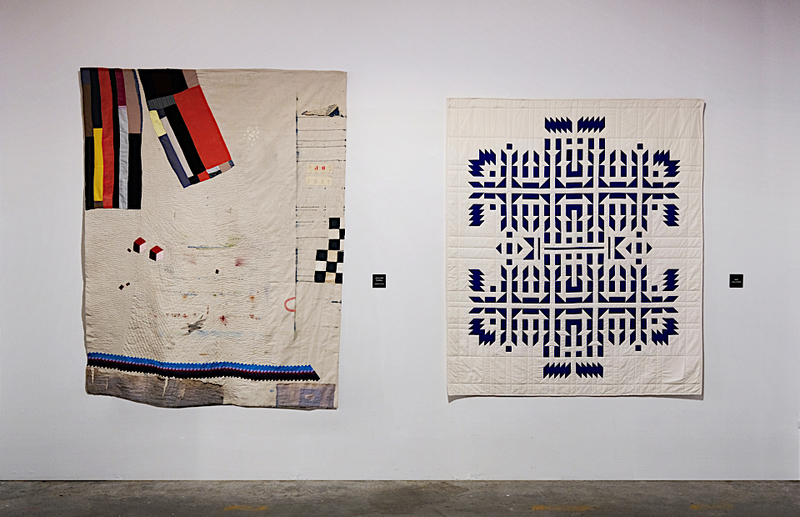 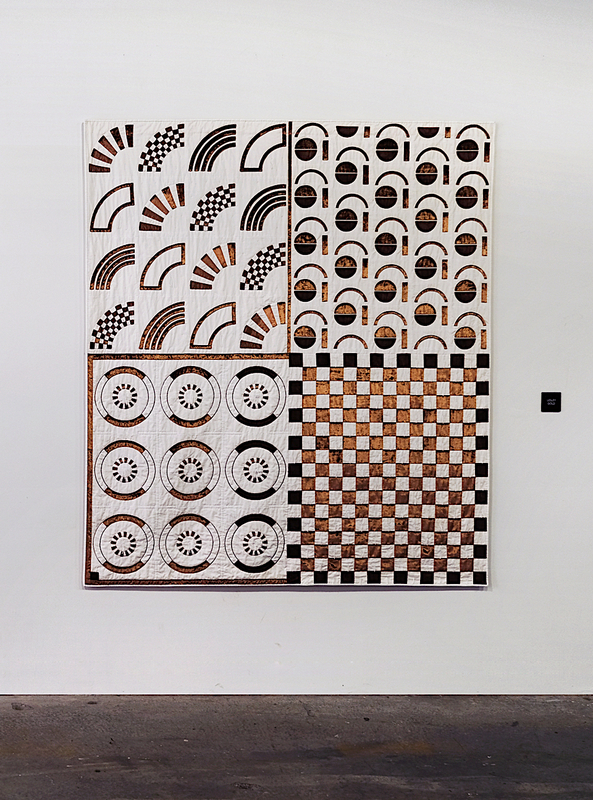 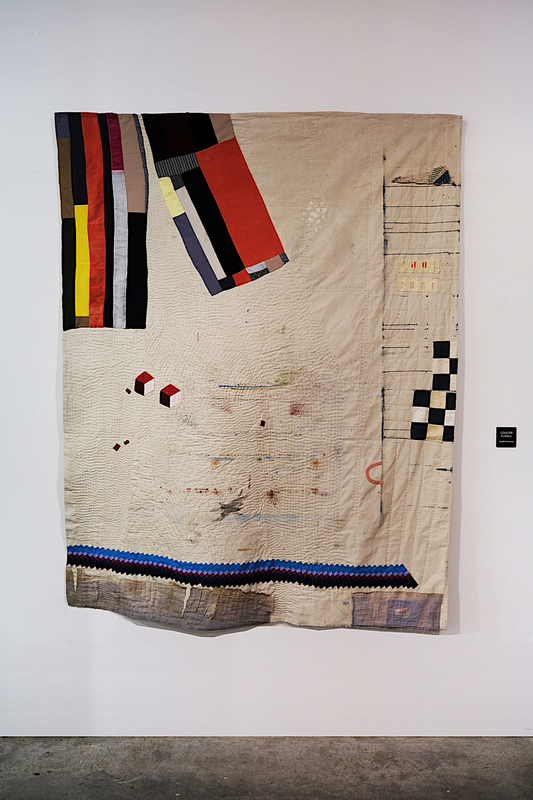 The renewed intention of the exhibition was to gather the works of textile artists from all over the world in order to showcase the last processes and materials and discover the unique aesthetics of each individual approach to quilting. 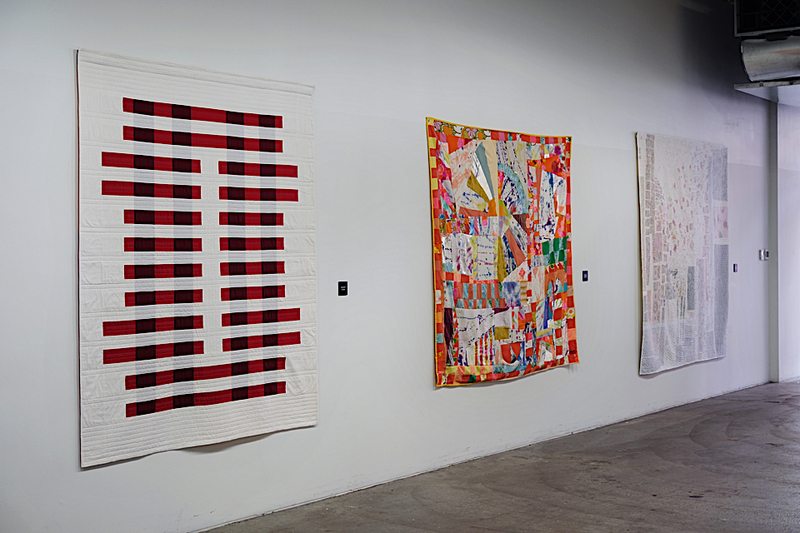 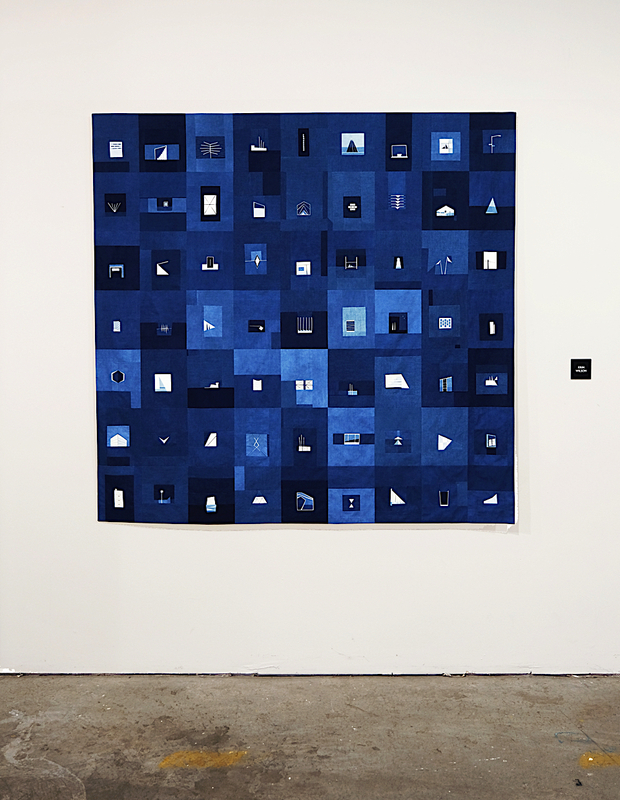 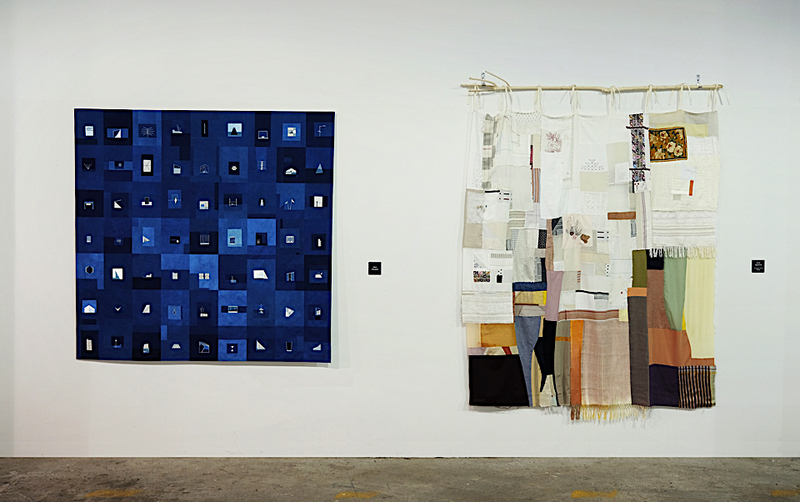 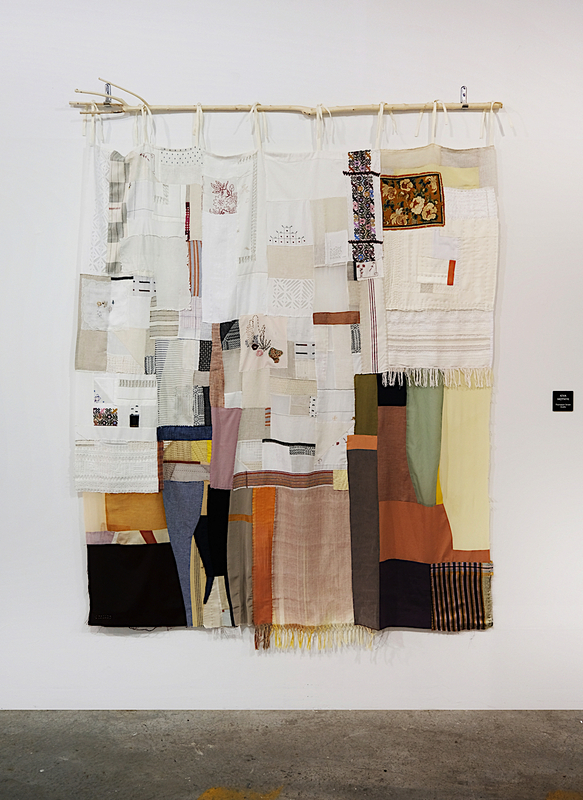 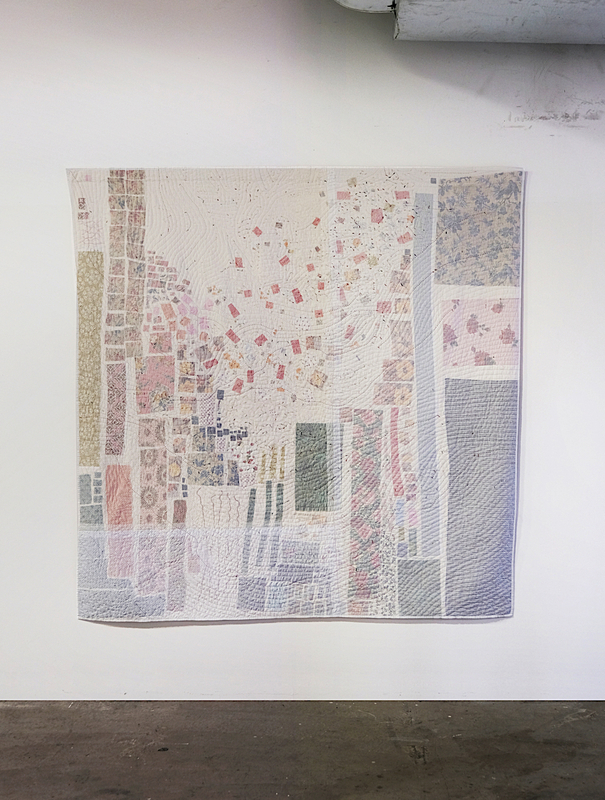 The ensemble portrayed the work of the contemporary quilt community, united by a shared faith in craft and a strong feeling of connection to its roots. 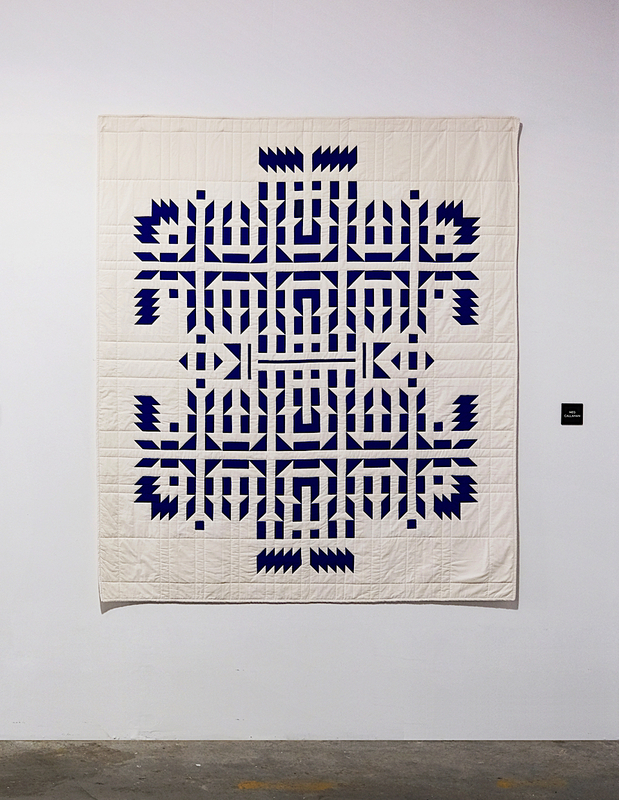 Each piece embodies the knowledge of historic techniques, the passionate research of the artist and its personal artistic expression, quilted in an intricate and fascinating design that is a new step towards the future.